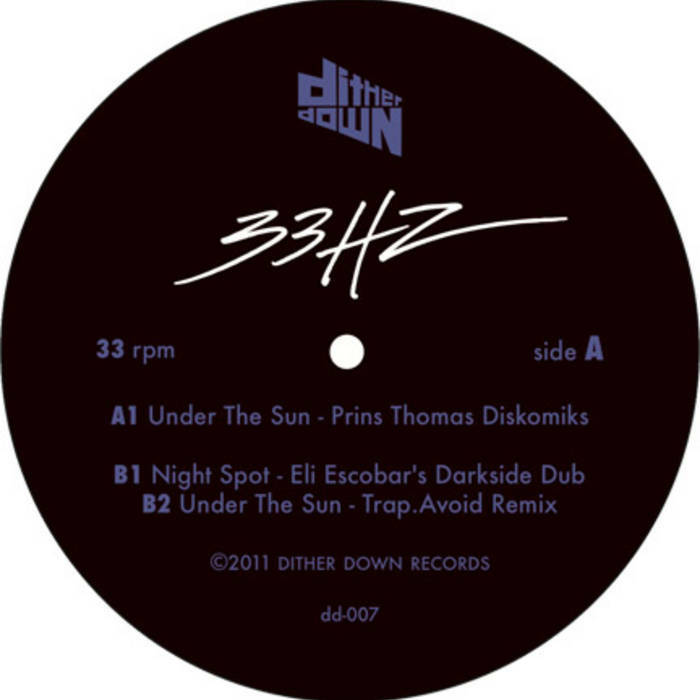 Vinyl Only Release featuring remixes of 33Hz's "Under The Sun" by Prins Thomas & Trap.Avoid and "Nightspot" by Eli Escobar. 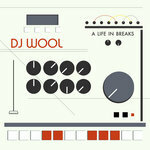 Includes unlimited streaming of 33Hz Remixes (dd-007) via the free Bandcamp app, plus high-quality download in MP3, FLAC and more. Dither Down is proud to present this exclusive vinyl release of dance floor ready remixes of 33Hz’s next two upcoming singles. The epic, 12 minute UNDER THE SUN remix by Norwegian space disco producer, Prins Thomas takes you on a wild ride with hypnotizing beats, funky basslines and an adventurous sound. 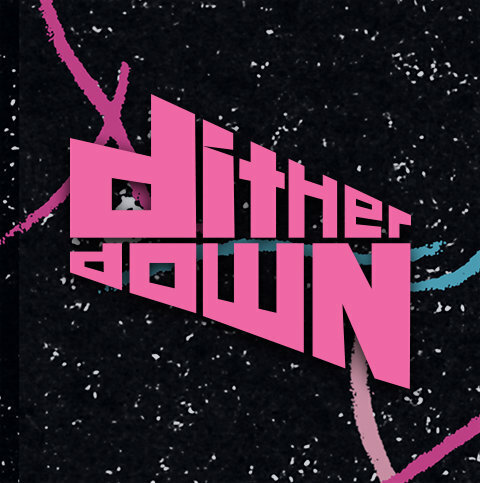 Dither Down’s own Trap.Avoid brings us a minimal disco version; a flawless mix of 70’s smoothness, 80’s sugar, and cutting edge production, resulting in the perfect pre-gaming track to get everybody hyped for a night of dancing and debauchery. 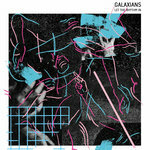 Eli Escobar’s “Darkside Dub” of 33Hz’s upcoming release, NIGHT SPOT, is a heart pounding dance floor scorcher that sounds like Robin S. floating through outer space.